The CPCU Simple Checking Account is simple! Basic, no frills, no minimum balance, no direct deposit required. You’ll get a Mastercard® Debit Card, and access to iBanking and iMobile. You choose a paper statement, or check your e-statement online! 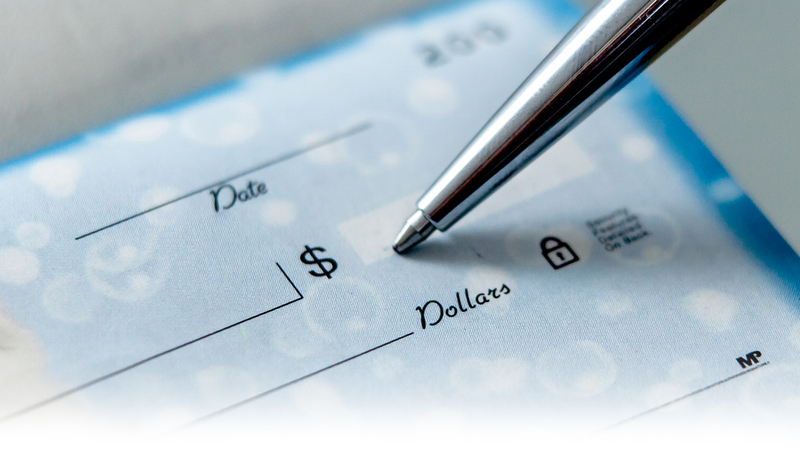 If you are under 24 – this checking account is for you. Debit Card Round-Up Savings Plan! Any changes to the above will require you to call the credit union or visit your closest branch.